Recently, I was on set back to back. 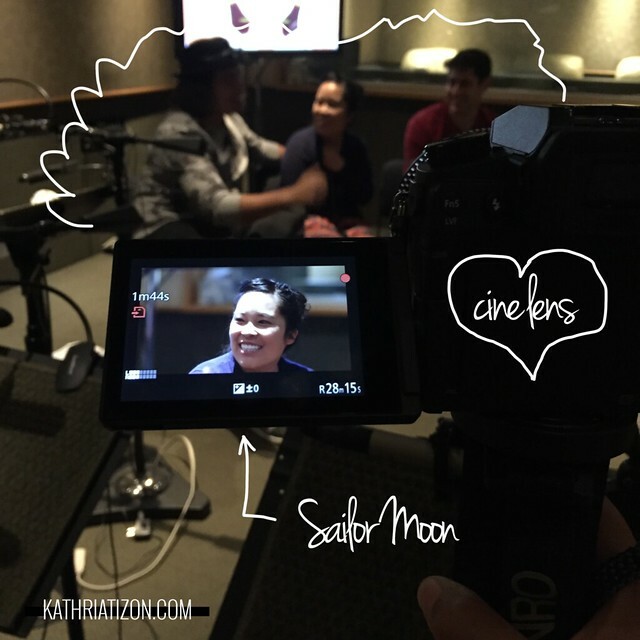 I was on a one day shoot for Viz Media shooting at Studiopolis for the theatrical release of Sailor Moon R: The Movie that will be coming out soon. I shot that on the Panasonic G7, shooting 4k, primarily using the 25mm f/1.7 and the cine 85mm f/1.5 I can't wait to shoot more on the 85mm and purchase more cine lens. As for lighting, I used my LED panels. Basic 3-pt lighting. 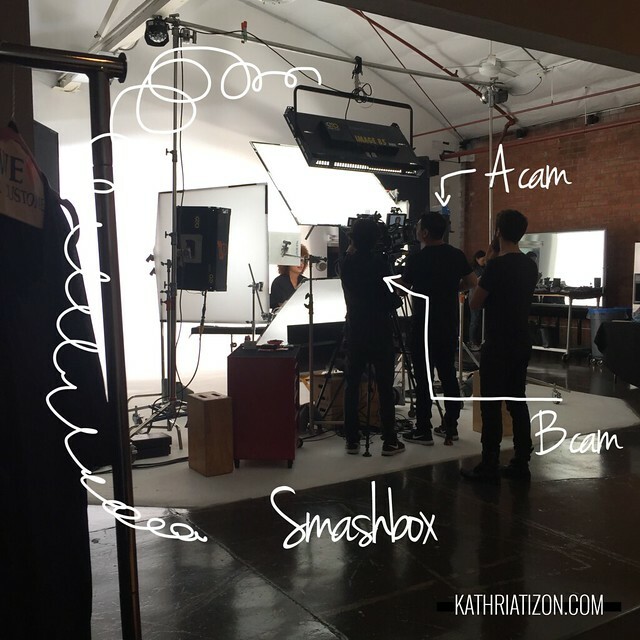 Then the following day I was on set for 3 days as DIT for a Smashbox shoot with True Beauty HD. Not much I can say about this shoot since the videos will be released next year...I believe? Anyway, it looks great! We shot these videos on 2 cameras: Canon C300 and Arri Alexa. Once we officially go into Post for this project I'll be heading it as Post-Production Supervisor. Super excited! Watch the Smashbox Cover Shots palettes here!